How do I use my ShareBrowser tags & comments in my FCPX projects? How do I use my ShareBrowser tags & comments in my Adobe Premiere projects? ShareBrowser login fails with web proxy configured. Symptom: Unable to log in to ShareBrowser client from the workstation and/or unable to open EVO web interface from the workstation. In some cases the workstation can successfully ping EVO, even though login fails. Often, EVO NAS volumes can successfully be mounted from the workstation. Cause: Many modern corporate networks tightly control access to the internet using a web proxy. In some cases the web proxy intercepts and blocks necessary communications between ShareBrowser desktop client software and EVO/ShareBrowser Server. Set up a proxy exception for the EVO IP address to allow unhindered communication between the workstation and EVO/ShareBrowser Server. On the workstation open System Preferences > Network, choose the corporate LAN NIC. Authenticate by clicking on the lock and entering your workstation user password. Click on the Advanced… button, then choose the Proxy tab. In the “Bypass proxy settings…” field, enter the EVO IP. Click OK, then click Apply. Example: The workstation has connection to corporate LAN on the computer's Ethernet port 1, using DHCP (172.69.21.12). This workstation also has a direct connection to EVO via Ethernet port 2, using a static IP (192.168.3.100). In the Proxy page of the corporate LAN connection the EVO IP (192.168.3.25) is entered in the “Bypass proxy settings…” field. With ShareBrowser version 4.3, you can now manually tell ShareBrowser client to bypass the OS Proxy Settings. In some environments this approach may be desired. After that, restart ShareBrowser. This setting affects Client, Admin and Indexer applications. 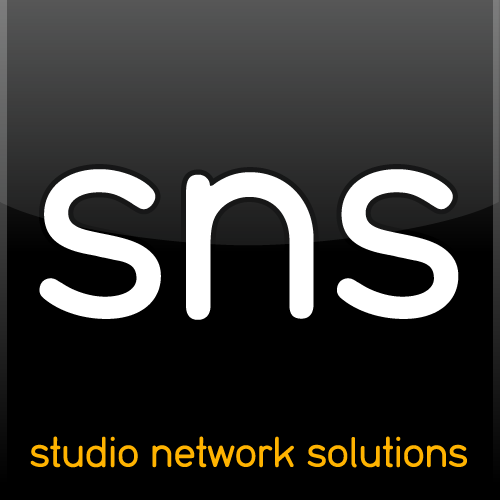 type nul >> "%appdata%\EVO ShareBrowser\com.studionetworksolutions.evosharebrowser.bypassSystemProxy"